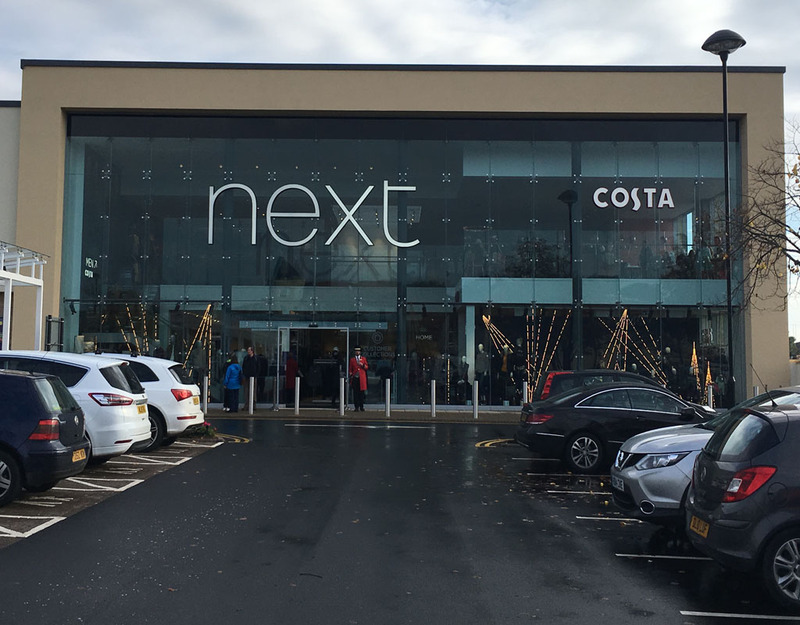 NEXT opened its new 11,200 sq. 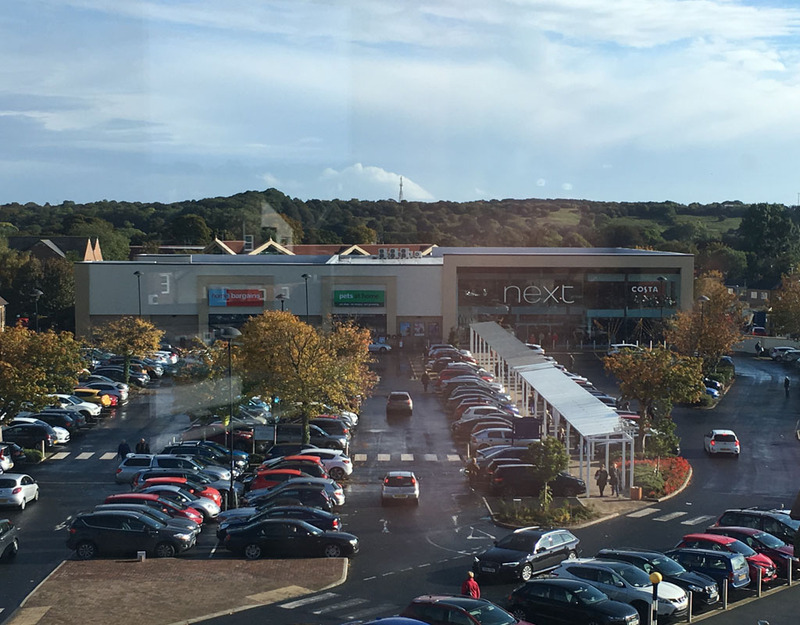 ft. store in the town centre development, Morpeth on 13 October 2016. 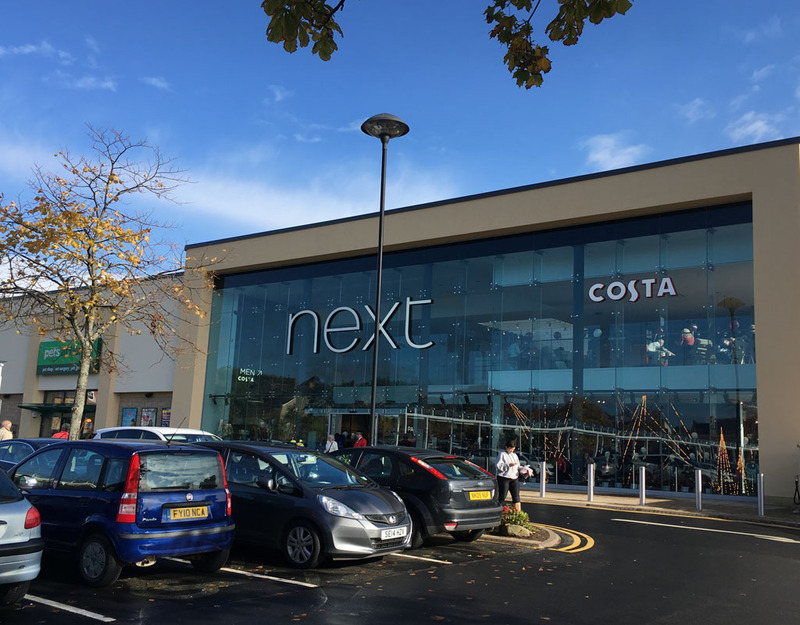 Following the successful conversion of the old Morrisons unit, NEXT became the 3rd Retailer to open its doors to the public following Homebargains and Pets at Home. The statement building provides a dramatic bookend to the rejuvenated area not only in the day, but particularly at night with its unique glass façade looking out over the town centre car park.